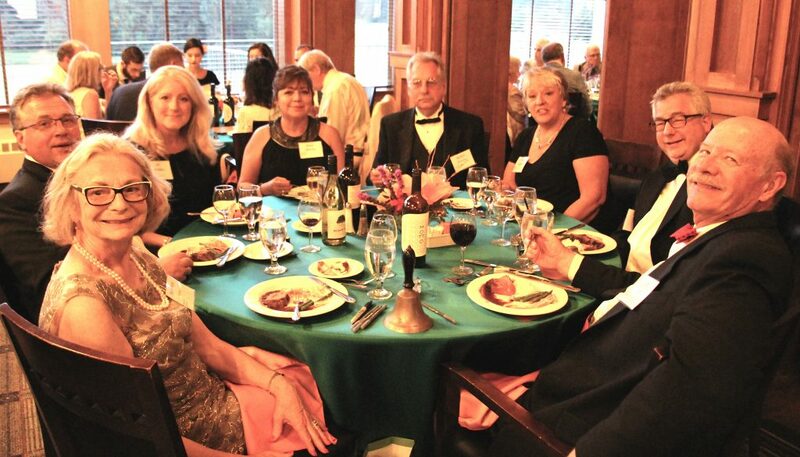 Somewhere in Time is the Cedar Lakes Conservation Foundation’s biennial fundraising gala. Held every other summer in a new location, the event celebrates the achievements of CLCF with dinner, libations, and live and silent auctions and provides the opportunity to visit with old friends, meet fellow conservationists in our region, and support a great cause! Each party involves a lot of planning and coordination around location, décor, food, entertainment and many other details. The next Gala will soon start taking shape. Contact us if you’d like to be part of the planning committee.